Florida Real Estate: Lakefront Home Under $300k in Stuart! 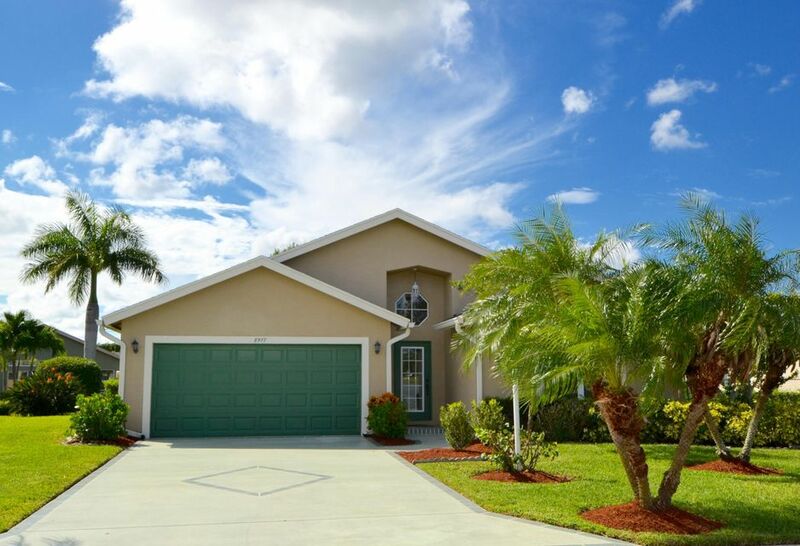 Newly listed home on the Market in the River Forest Boating Community of Stuart. 8977 SW Chevy Circle is situated on the lakefront. Enjoy natural light throughout all of the 1,920 square feet of living space. The home has wonderful features including wood and tile throughout the home- no carpet. In addition to the no carpet feature in this lakefront home; the interior of the home has recently been painted a neutral color with Sherwin Williams paint. If having a family is in thoughts or children are already added to the happiness, the home is located in a A+ school district. HOA fee is very low and includes basic cable, a workout room, a lap pool, a playground, fishing pier, basket ball court, clubhouse and more!